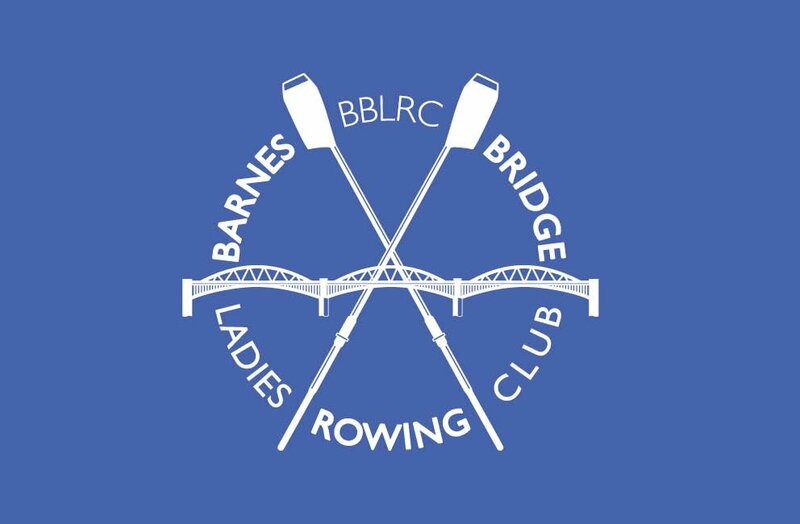 Barnes Bridge Ladies are holding a Learn to Row course starting on Tuesday 12th August. If you do not meet these criteria, don’t worry there will be a comprehensive learn to row course from the start of September! 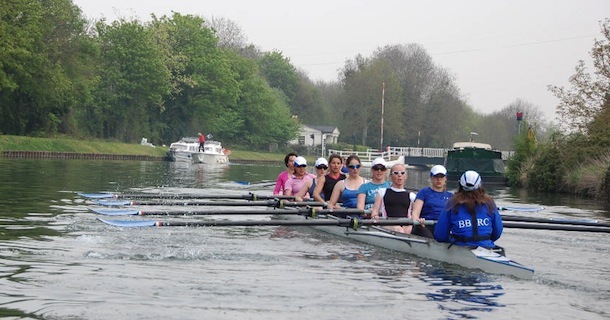 This learn to row course is run by coaches, experienced rowers and coxes, where we will support you throughout the 4 weeks to meet your personal objectives and introduce you to the water and hopefully a love for the sport. For the first few sessions, you will have experienced rowers sitting the boat for you to keep it stable so you can focus on what you are doing without having to worry about anything. We expect you to commit to at least 6 out of the 8 sessions. We have limited places available on the course. Once the course is complete, you will be invited to the BBL and Cygnet “club day” social on Saturday September 8th, There will be optional fun racing, a BBQ and the bar will be open. On completion of this course, those that have shown an aptitude for the sport and a level of commitment will be invited to join the club’s novice squad.